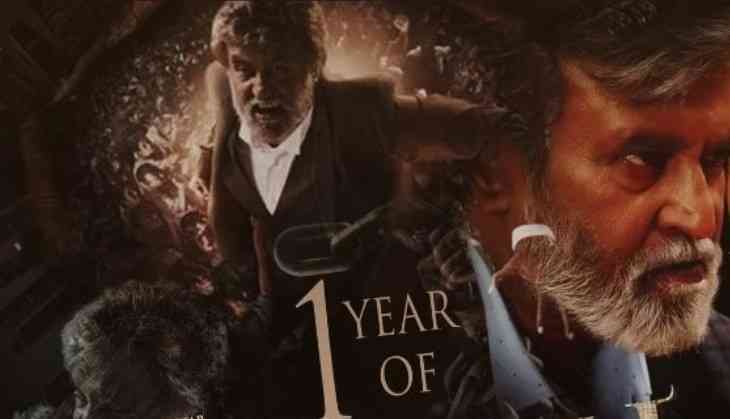 As legendary Tamil actor Rajinikanth's Kabali completed one year of its theatrical release on Saturday, producer Kalaipuli S Thanu shared a new deleted scene from the film. The Theri maker took to his Twitter account to share the new deleted video. "Here it is @superstarrajini's #Kabali New Deleted Scenes - #1YearofBlockBusterKabali", Thanu tweeted. The video features Rajinikanth in search of his wife, played by Radhika Apte in the film. The action entertainer, which had released on July 22 2016, has set the box office on fire by minting Rs. 100 crore on its opening day. The film also had a massive opening in Kerala by becoming the all-time highest opener at the Kerala box office. By the end of its theatrical run, the Rajinikanth blockbuster had minted Rs. 350 crore to emerge as the all-time highest Tamil grosser worldwide. Directed by PA Ranjith, Kabali also starred Dhansika, Kalaiyarasan and Taiwanese actor Winston Chao. The music by Santhosh Narayan's was also a hit as well.